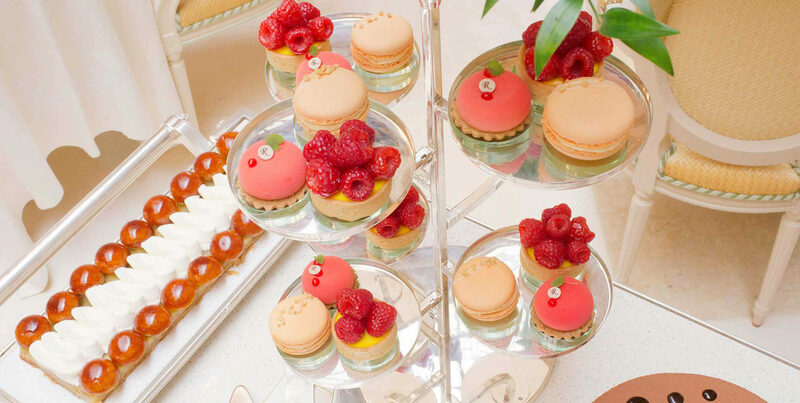 Afternoon Tea at The Ritz is perfect for any celebration. 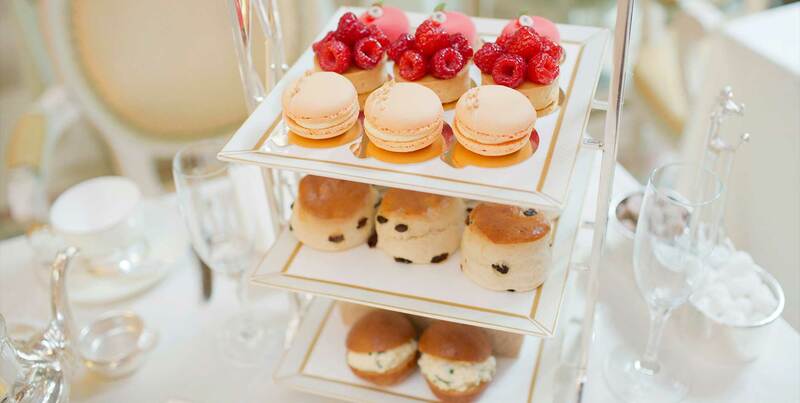 Guests can enjoy an extensive selection of 18 different types of loose-leaf tea and indulge in finely cut sandwiches followed by freshly baked scones with Cornish clotted cream and strawberry preserve and an assortment of pastries, which will be replenished on request whilst dining in The Palm Court. 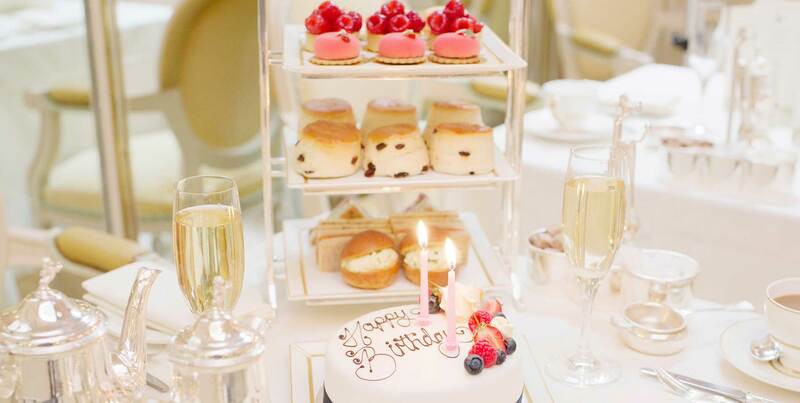 To add to The Ritz experience our waiters will slice and serve the most traditional of English cakes directly in front of you from our cake trolley. 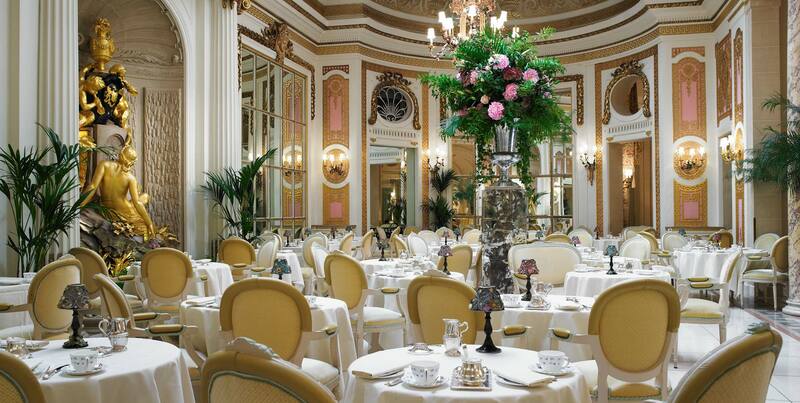 Priced at £69 per person. 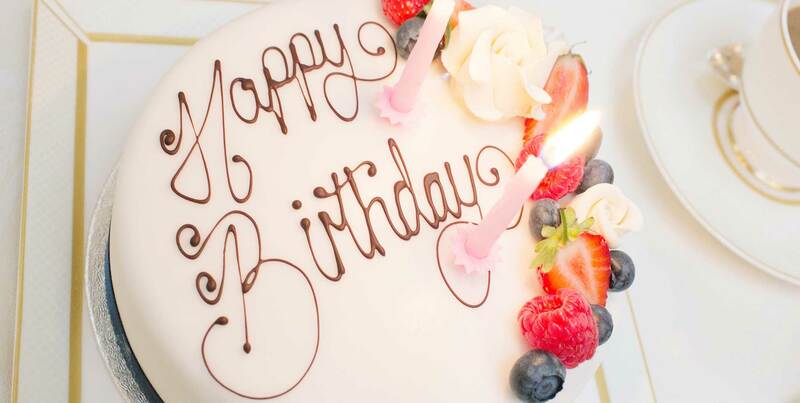 Perfect for any celebration; it includes a special celebratory cake delivered to your table.